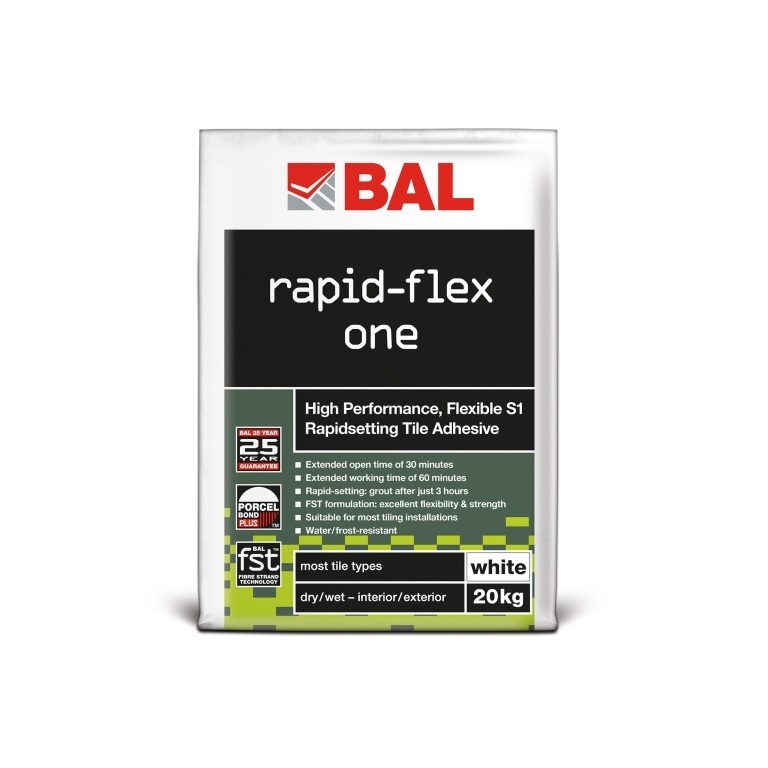 BAL Rapid-Flex One offers specifiers a number of benefits when specifying for tiling projects. 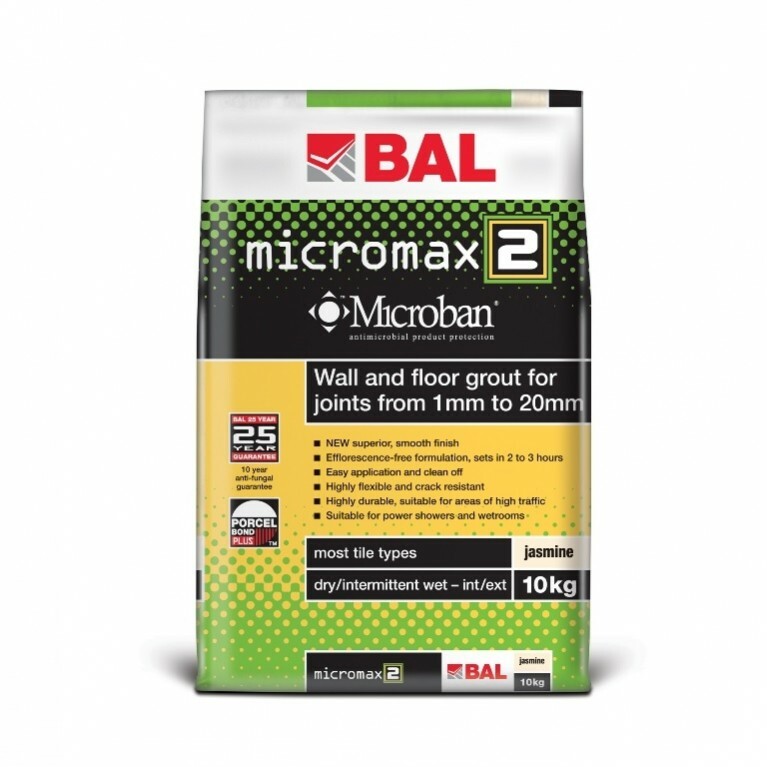 Formulated with BAL Fibre Strand Technology, this multi-use adhesive is suitable for virtually any tile type, on most wall or floor substrates and can be used in wet, dry, interior and external environments. 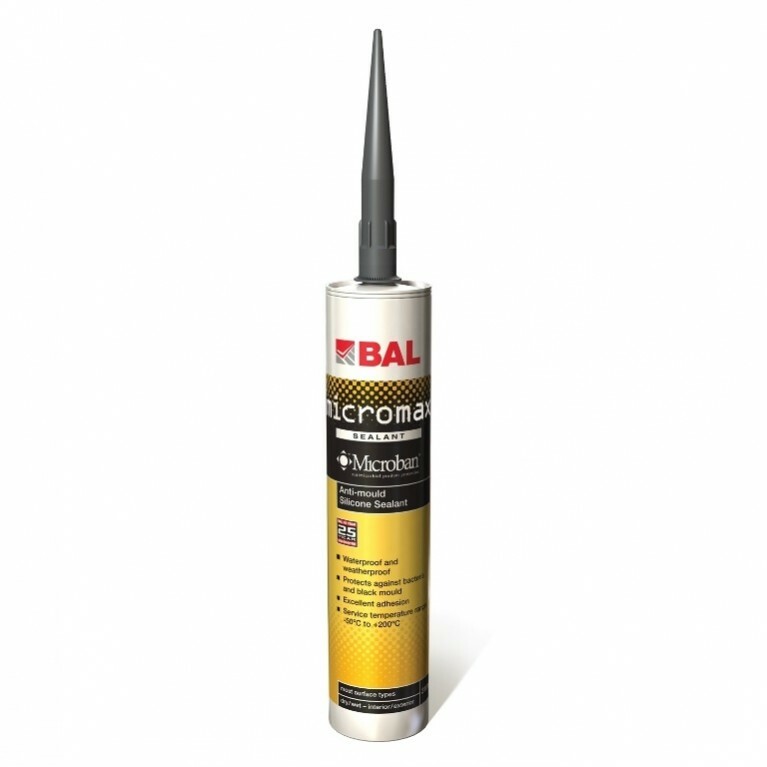 With quick-drying properties, Rapid-Flex One is perfect for fast-track installations, meaning fixers can fix and grout in only three hours. 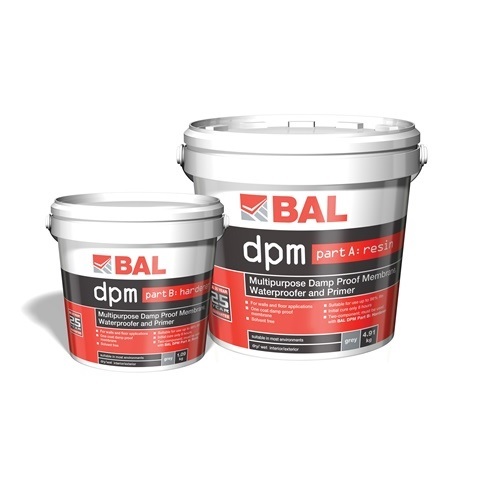 Together with extended open time and working, this also produces project cost savings.